Along with the 10x optical zoom, the 5G was the other main topic of Oppo's event. No new phones were unveiled, but the company still had some exciting news about its future products. And surprisingly enough, Qualcomm's president, Cristiano R. Amon announced that Oppo's next flagship phone will be powered by the Snapdragon 855 chipset and will be 5G-capable. 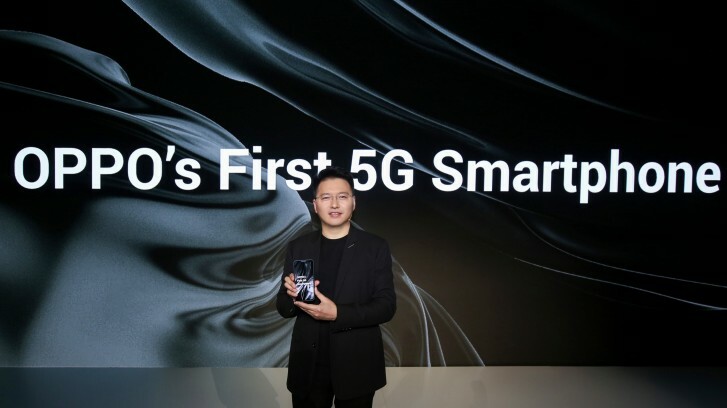 Oppo assembled a 5G research team back in 2015 and is almost ready to finally deliver the first consumer-ready 5G device. The handset will be powered by Qualcomm's Snapdragon 855 chipset and will most likely be a separate handset from the one with the triple-camera setup coming in Q2 2019. On the other hand, Oppo did say something along the lines of "could launch this year". We aren't sure for now, however, so don't quote us on this. Oppo even showcased the 5G smartphone but didn't go into details. The Chinese vendor has worked closely with Telstra, Swisscom and Singtel to establish the 5G ecosystem. The company is betting big on the 5G network and says it will change the way we interact with our devices. 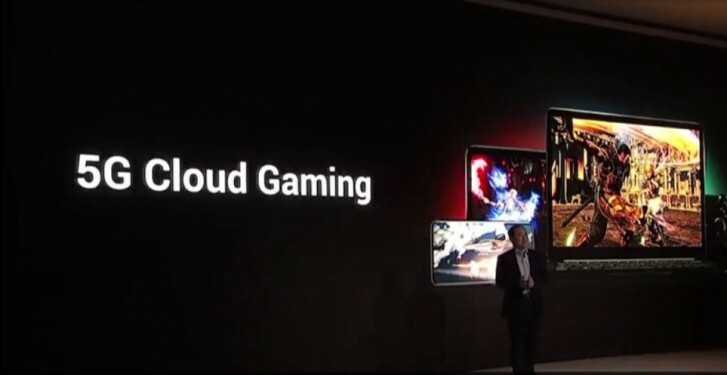 5G cloud gaming will be made possible thanks to the low-latency nature of the 5G network and developers across the globe will be able to create new applications and services that are unimaginable with the current 4G speeds. Can't wait to get our hands on Oppo's upcoming 5G-capable smartphone with (probably) 10x optical zoom.